If you already bought the Humble Bundle then congratulations! 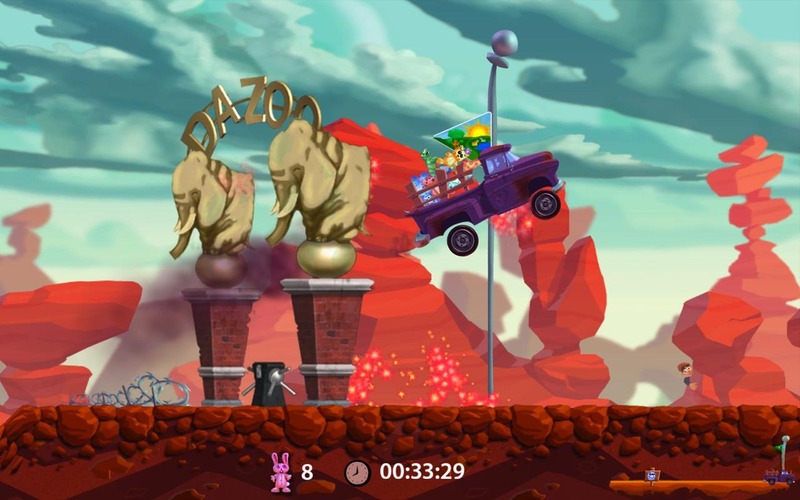 You can go download your free game now. If you haven't, then this game will be just another part of the package you can download. That brings the total number of games to a minimum of five, six if you're willing to shell out the cash to be an above average contributor. At the time of this writing, the average amount paid is $6.41. Small price to pay for six games. Additionally, the "uncensored version" of Snuggle Truck is also being made available for Android now. 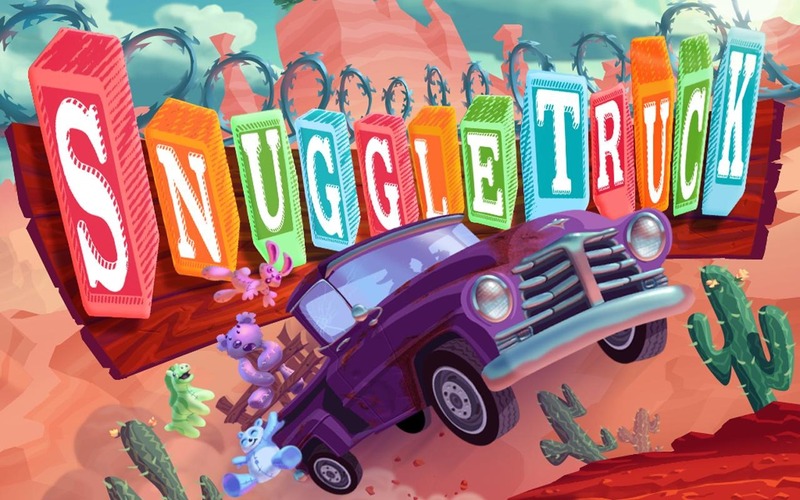 Fun fact: Snuggle Truck was originally "Smuggle Truck." It's the same game, but instead of making a delivery of stuffed animals, your cargo is immigrants and your destination is the U.S. border. This content was, we're told, a bit too racy* for some game marketplaces. 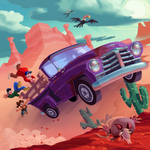 If you're really into the idea of immigrants—instead of stuffed animals—bouncing out of your truck, you can go grab it from the Play Store, or get it as part of the bundle. You'll pay $4 for the more controversial version. 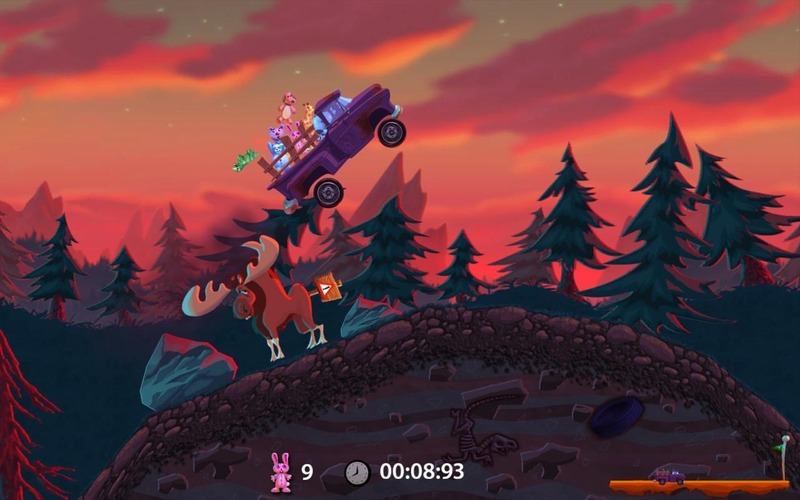 Update: As pointed out in the comments, Smuggle Truck is also available in the bundle, though it isn't advertised on the Humble Bundle's main page. The Humble Bundle is going on for one more week, so if you've been putting off grabbing the pack of games, get a move on. The bundle has already sold more than 80,000 licenses, to the tune of $525,000, in its first week. * I'll leave you to make your own puns here.